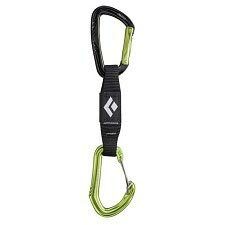 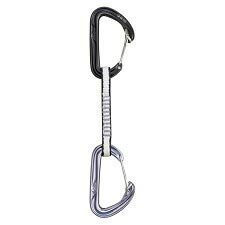 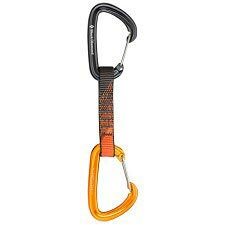 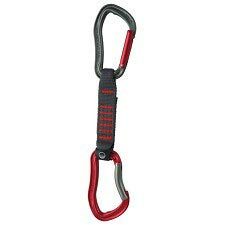 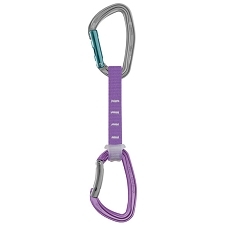 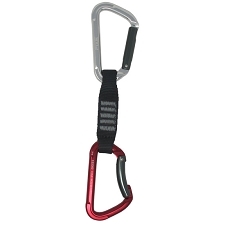 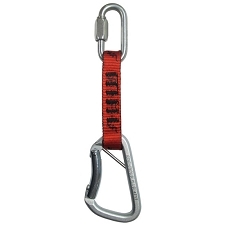 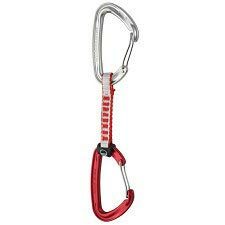 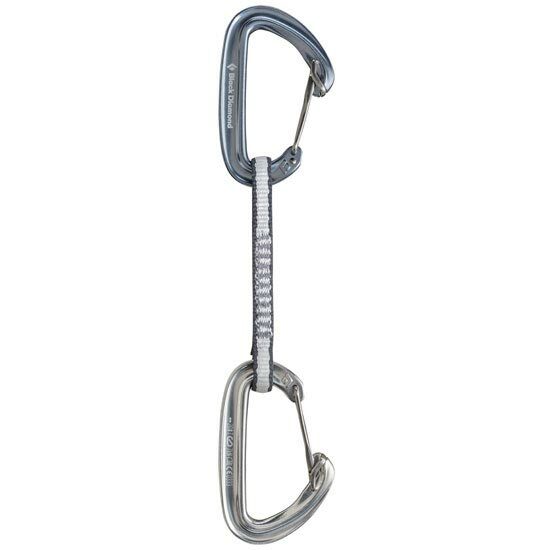 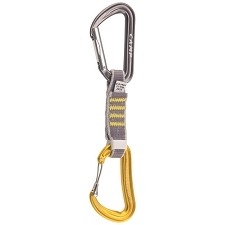 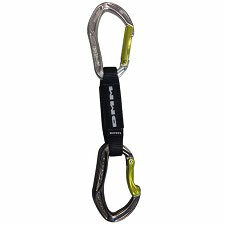 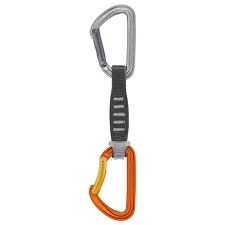 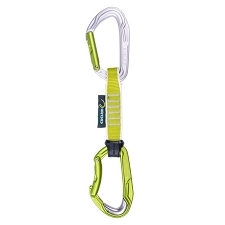 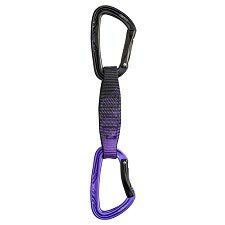 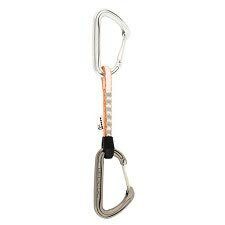 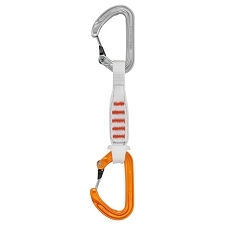 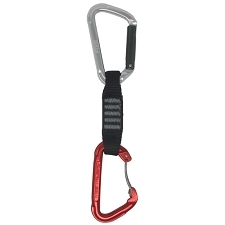 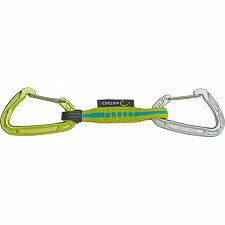 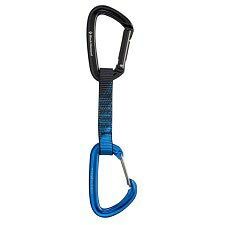 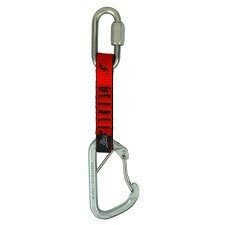 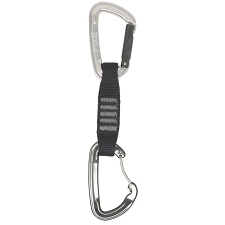 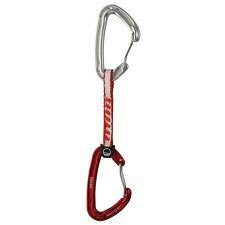 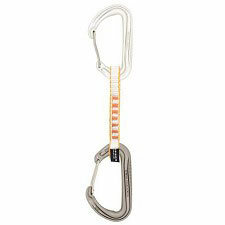 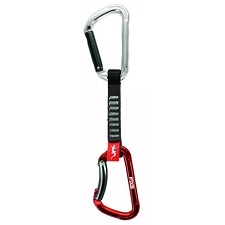 The OZ Quickdraw features two Oz carabiners with Hoodwire Technology. 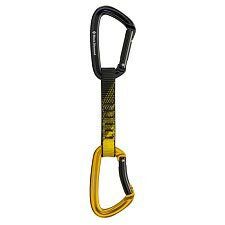 Lightweight, the Oz is ideal for trimming ounces on all−day gear routes and marathon sport pitches. 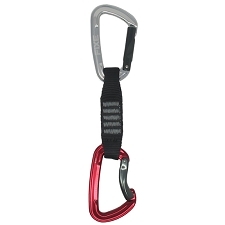 Customer Opinions "OZ Quickdraw 12 cm"